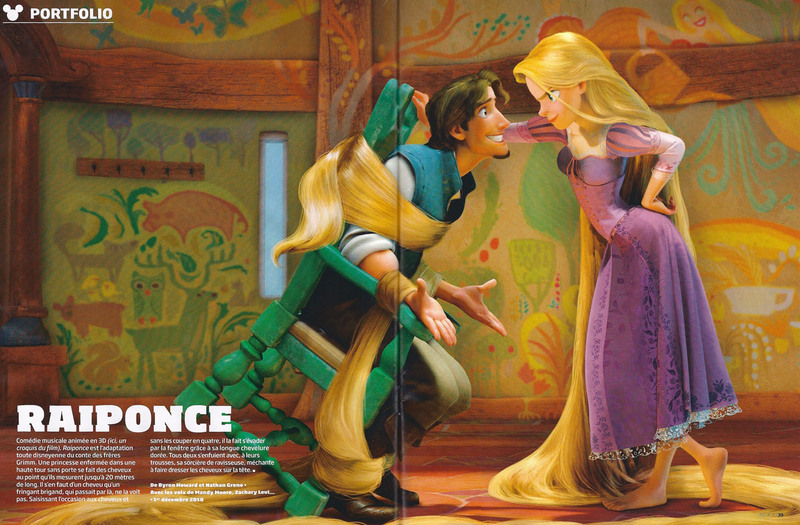 Here is a Publicity image for Rapunzel. The Movie looks like its going to be beautiful! I know I’m excited to see the finished product! where is that picture coming from Malcon? Is this a CG render with a painterly rendering or a concept design? Its a render. Some things are painted on top of the render. But thats the look they are going for with the film.